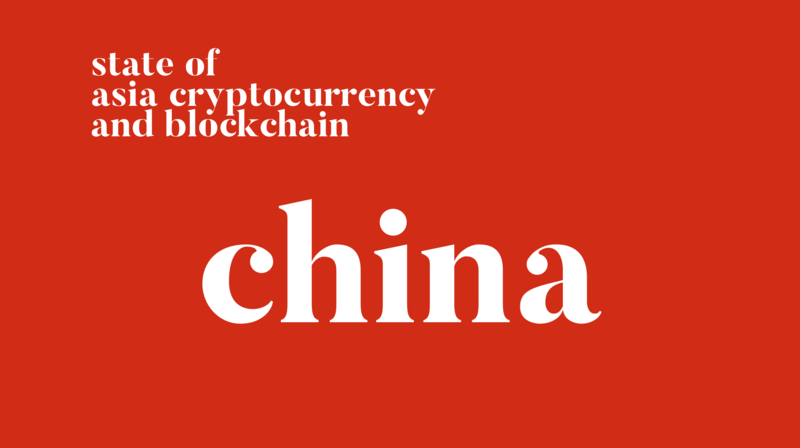 State of China- February Edition – We help you think smartly about the crypto and blockchain landscape in Asia 5-10 years out. Bitcoin nodes from China declined from 18% to 4% of the total nodes over the last year, and Huobi’s COO Jia Wei Zhu on how blockchain can empower China’s internet and financial ranking in the world. Leo Weese, President of the HK Bitcoin Association talk about Chinese officials’ thoughts on Bitcoin, China’s parallel economy and capital control, and how China’s crypto regulations is an attempt for the regulators to control the narrative of crypto.